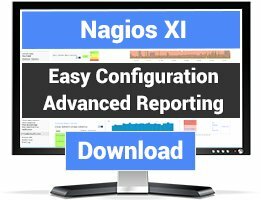 A nagios script for calling the 'showq' command to test for the presence of crashed nodes in a high performance computing cluster that uses Moab/Maui & Torque for job scheduling and queuing. 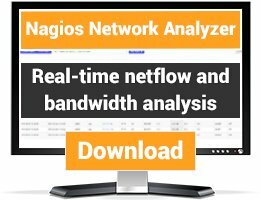 would send Nagios a critical message. In addition, the plugin reports the names of the crashed nodes, along with the job id's and users who own them. bog down and become unresponsive. For example, SSH logins may no longer work. 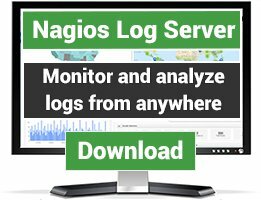 node has crashed or isn't still doing the work assigned to it by the cluster scheduler. we'll see showq show negative time in the (time) REMAINING column.